...With MistaJam. 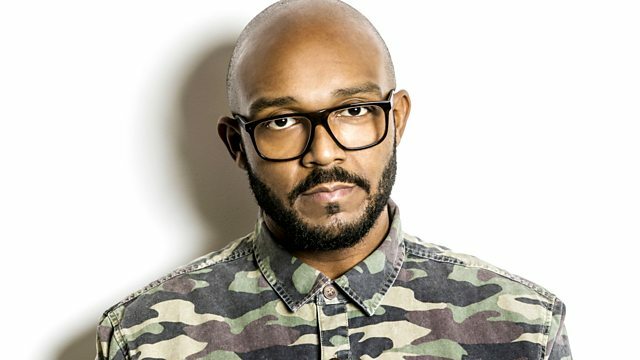 MistaJam mixes up the biggest dance anthems..
Remix Artist: AR & Shenin Amara. Remix Artist: AR & Shenin Am. Just Kiddin Music via XVII Music Group.